Through the Ages: A Story of Civilization is a board game about the rise of human civilization from antiquity through to the modern age. 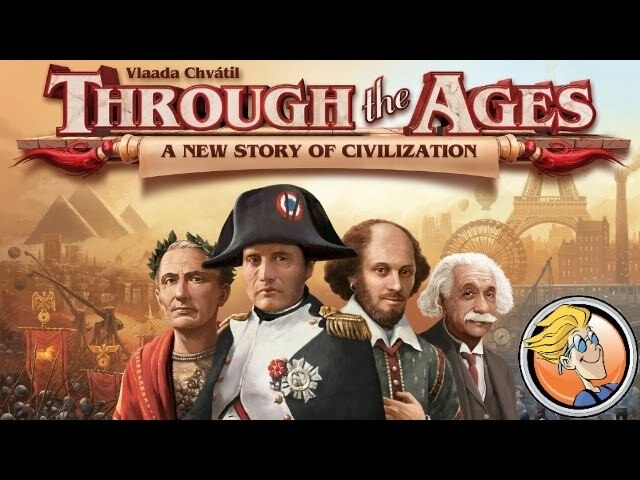 Through the Ages requires its players to carefully manage their resources, discover new technologies, elect the right leaders, build great wonders of the world, and maintain a strong military presence - each of these areas is important, as weaknesses can be exploited by your opponents. The game does not come with a map - players draft cards from the various age decks and try to improve their resource gathering, or build new buildings, or improve their expertise in science - competing to expand the influence of their culture until game’s end. 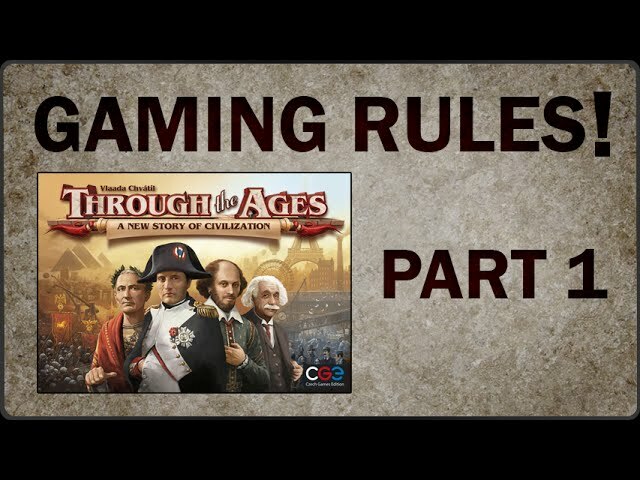 Buy Through the Ages: A Story of Civilization if you are looking for a game about expanding and improving empires that doesn’t use dice and requires careful planning and forethought.